In 2014, the Chicago Coalition for the Homeless (CCH) reported that 12,186 youth between the ages of 14 and 21 were homeless and living on their own without parental support. 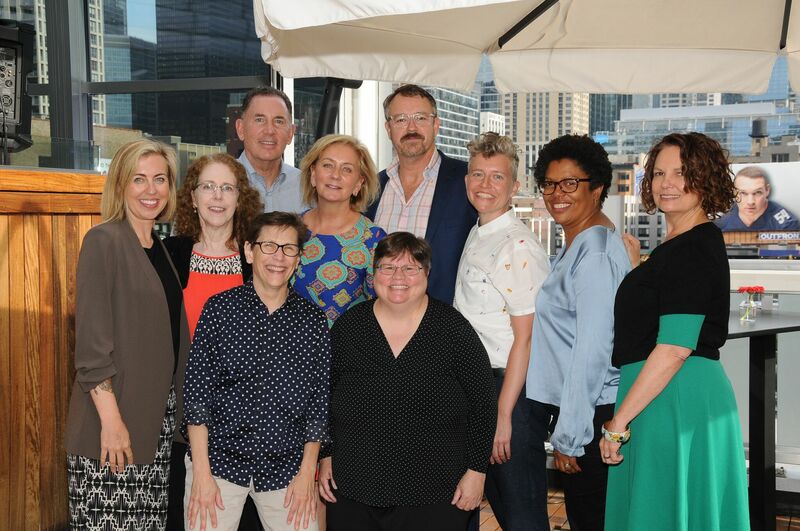 After the 2014 Chicago Summit on LGBT Homelessness, where barriers to safe and secure storage was a recurring theme in discussions with young people, a group of advocates, funders, and service providers joined together to create the Chicago Youth Storage Initiative. 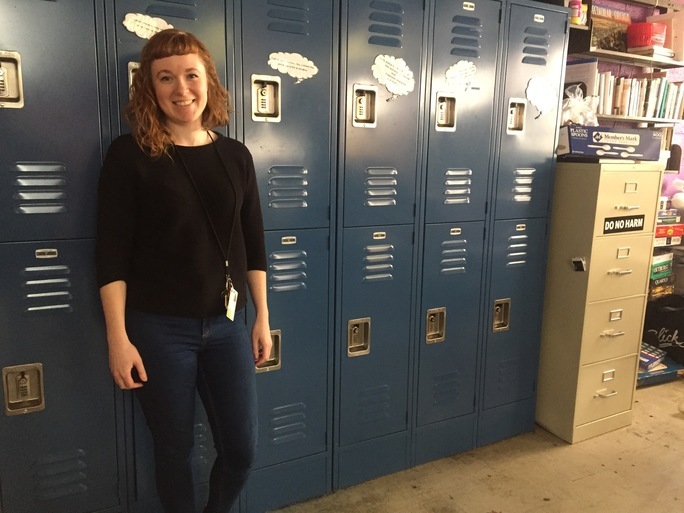 “What CYSI has done is acted as a technical assistance provider and a funder to work with shelters, high schools, colleges, and other youth serving programs throughout the city to provide them with a variety of secure and virtual storage solutions for the young people they work with who might not have a reliable place to keep their things”, according to Megan Wickman, CYSI Project Coordinator. Chicago Youth Storage Initiative is the first organized model of its kind. When CYSI began, there were only 40 storage lockers available for the estimated 12,000 homeless youth across the city. By the end of the project in spring 2018, CYSI had funded and installed 755 lockers in 22 storage sites, including shelters, schools, and other organizations such as La Casa Norte, Teen Living Programs, and The Night Ministry. The legacy of CYSI will continue to live on as the project is being continued by the LYTE Collective, a new organization providing safe spaces, holistic support, and other critical resources to homeless Chicago youth. With over 200 units of storage, including space for secure phone charging, daily, long-term, virtual, and mail storage, the LYTE Lounge will be the largest storage hub of its kind. Additionally, the community center for young people will offer key supportive services such as medical care, educational support, recreational activities, employment support, and access to meals and showers. The CYSI team hopes other cities will replicate the project to serve other populations in need. A toolkit will be published soon to help other cities and organizations navigate the process. “Other populations will have different needs, and we think what made our project so successful is that we really worked with the participants in the programs who were going to be using these resources so we knew what they were looking for,” Wickman explains.